After this story was published, Shared Services Canada revealed new information. The department now confirms one of its employees was bitten by a spider in June. In June, managers at 2300 St. Laurent Blvd., a Shared Services Canada building, sent employees home for two days after someone spotted an unusual spider in the office. The building's owner paid to have the offices fumigated before employees returned. "Given that the spider did not appear to be a typical house spider, management decided to err on the side of caution by relocating and fumigating in order to ensure the health and safety of all," Monika Mazur, a spokesperson for the department, wrote in an email to CBC News. The entomologist unofficially identified the spider not as a brown recluse, but a yellow sac spider, Mazur said. That kind of spider is also purported to have a necrotic venom, but there's little evidence it's harmful to humans. Mazur said Shared Services employees have the resources to work from home, so the evacuations did not impact the department's operations. "This is totally absurd and a giant waste of money," she said. "Fumigating the office with chemicals is probably more dangerous to the people working in that office than a spider would have been, even if it had been a brown recluse spider." Scott is working with a research team studying how often people mistakenly believe they've seen a brown recluse spider. She said spotting one in Ottawa is extremely unlikely. 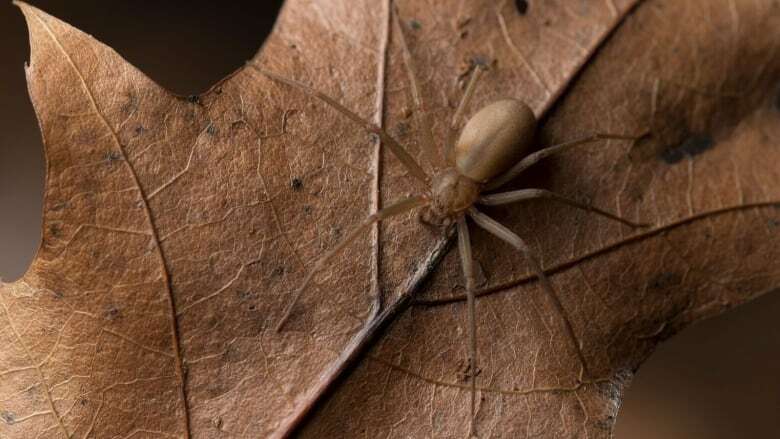 "Only a handful of individual brown recluse spiders, literally less than five, have ever been recorded in Canada in the last century." She said even if one of the venomous spiders had been in the office, employees wouldn't have been in danger. "Even in a building where there are hundreds or thousands of brown recluses, the chances of getting bitten are low. The spiders are reclusive. They are not interested in humans," she said. "It is only a very small proportion of bites, like less than 10 per cent of bites, that are really serious." Scott said people often mistake other varieties of spider for brown recluses because that's a name they've heard. 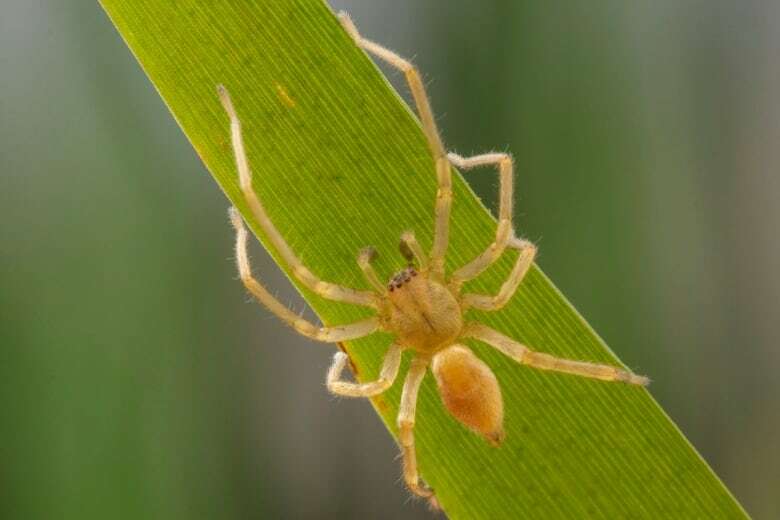 "There are over 40,000 spider species in the world, but when people see a brown spider they are going to assume it is a brown recluse, even though most spiders are brown and most are harmless."